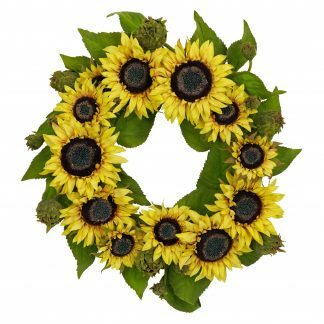 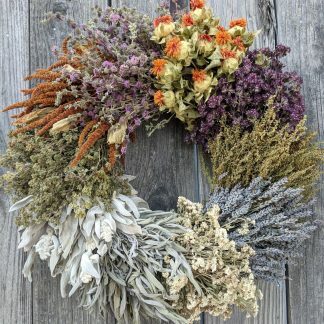 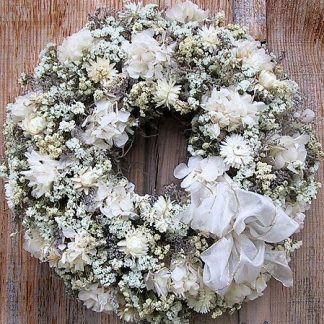 View cart “Herbal Bouquet Wreath” has been added to your cart. 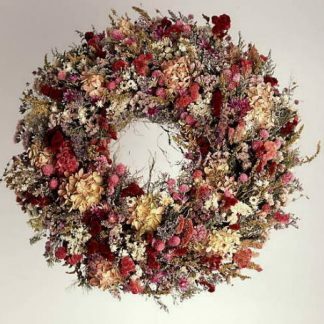 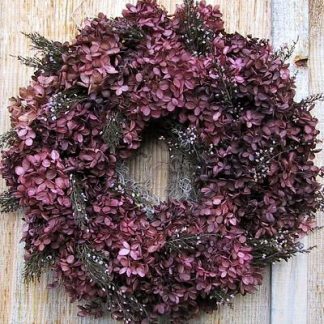 This amazing wreath is truly a treat for your senses. 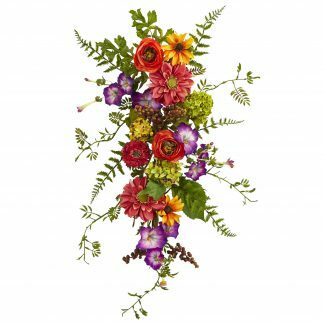 Crafted with a ten bouquet pattern of herbs aromatic herbs and flowers. 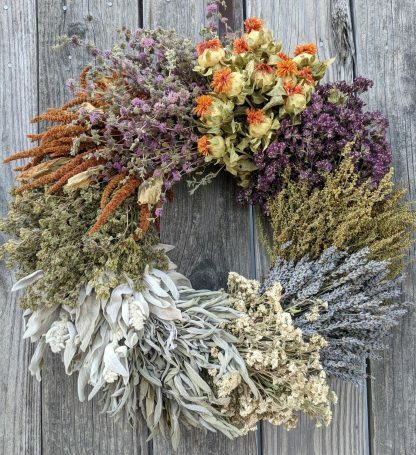 Herbs include, Mexican oregano, sage, marjoram, myrtle and lavender. 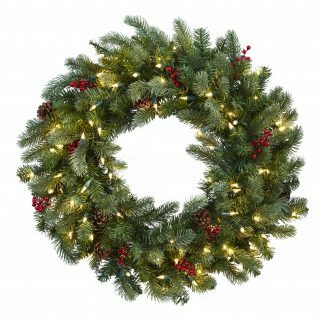 Size: Outside diameter 18 inches.